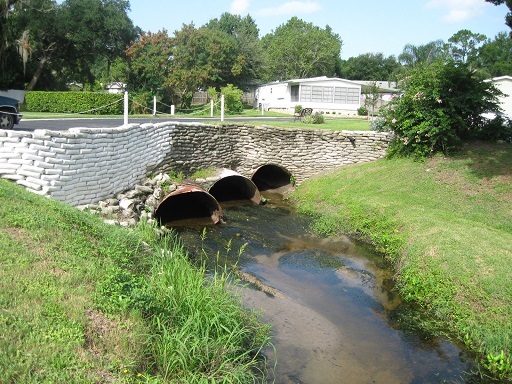 ESG provides innovative and cost-effective solutions to a wide range of water resouces projects involving planning, assessment, feasibility, and design. Our professional staff provides our clients with the expertise to develop, evaluate, prioritize and implement projects, while being understanding of and sensitive to community environmental concerns. ESG offers a solid background in floodplain management including hydrology and hydraulics, and GIS basied watershed assessments and modeling. 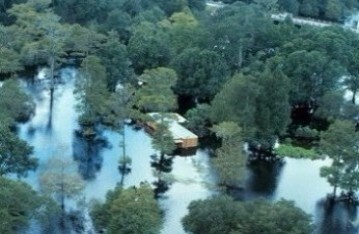 Floodplain management is our unique strength with specialist dedicated to provide our clients state-of-the-art services and results. 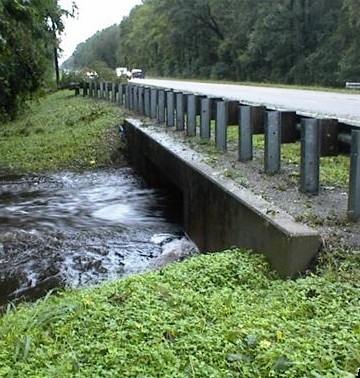 Our professionals are proficient with a wide variety of modeling techniques using state-of-the-art H&H software to accurately predict conditions within streams, rivers, channels, closed systems, roadways and other drainage elements.